We are delighted to announce the launch of a new Musical Theatre Company ‘SPOTLIGHT’, in collaboration with Birmingham Hippodrome. 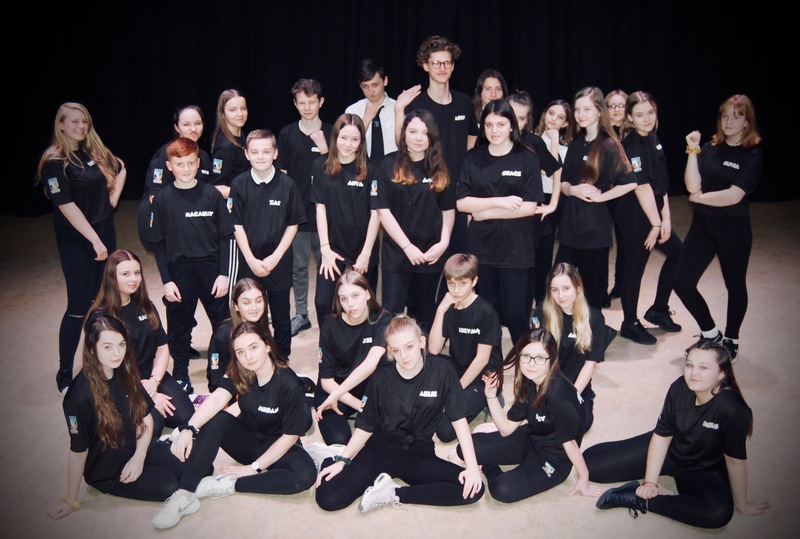 Resident practitioner, Ben Hallworth, has set up the Gifted & Talented Club for Years 7-10, to enable students to further develop their skills in all three Performing Arts disciplines. The company rehearse every Wednesday, and are thrilled to announce that their premiere performance will be ‘Legally Blonde’, set to hit the Hardwicke Theatre stage in June 2019. Please keep a look out for further updates!